Maresias – Hostels in Maresias. Maps of Maresias, Photos and Reviews for each hostel in Maresias. Looking for a hostel in Maresias? Look no further, all the good deals in Maresias are on Dorms.com. Like thousands of other people every month, book your hostel securely at the best price in all neighbourhoods of Maresias. 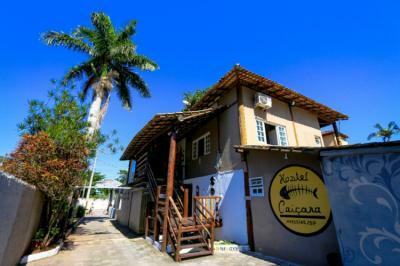 On this site, you can easily find a hostel downtown, in a trendy neighbourhood; a hostel in the student- university district, close to bus or train stations, airports or major attractions of Maresias. Hostel located in the streeat of te beach with many cafes, bars, supermarkets in the walking distance. Super nice hostel, with great location. Excellent staff. Exceeded my expectations. Worth every penny! !